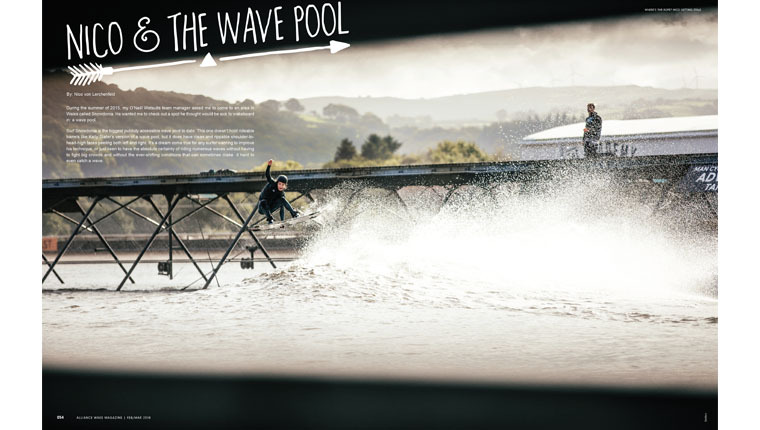 Alliance Wakeboard - Alliance Wake April 2018 Issue out now! 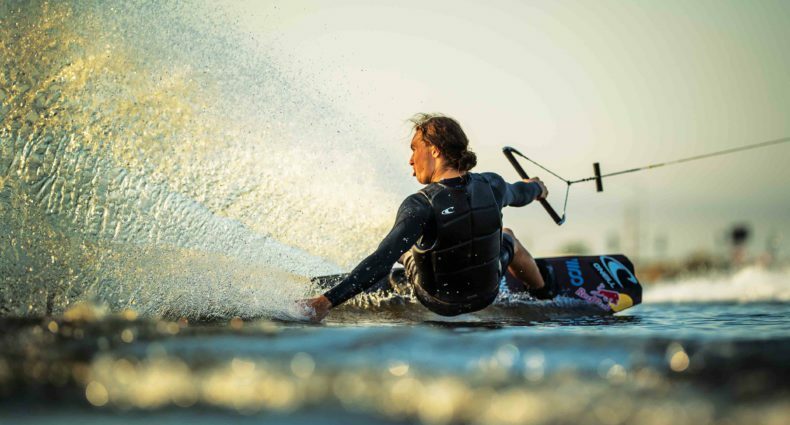 Check out some of the main features from our April 2018 issue of Alliance Wake! Real Wake went off this year! With some of the gnarliest tricks we’ve ever seen, the boys sent it in hopes of claiming X Games gold. Everybody killed it but there can only be three who take home the medals. A lot of blood, sweat, and tears went into each section but at the end of the day, only one can claim the gold. Did your favorite win? Grab the mag and check it out! A cable system in a wave pool?! Sure, why not! When you’re Nico, you get the opportunity to ride outside the box and he definitely makes the most of it. Riding the waves, sending airs off the lip, and wall riding some concrete made for an interesting project. This was a first as far as we know but knowing Nico, he’s already planning the next big thing. What’s better than a solid wake trip with your brahs? NOTHING. After a long season of travels, contests, photo shoots, winch trips, and whatever else, nothing beats a nice quiet, relaxing long weekend with your best buddies. Too bad it wasn’t quiet or relaxing at all. Late nights skating, long days riding, and all around good times is a pretty good way to describe the 1st annual BRAHFEST.